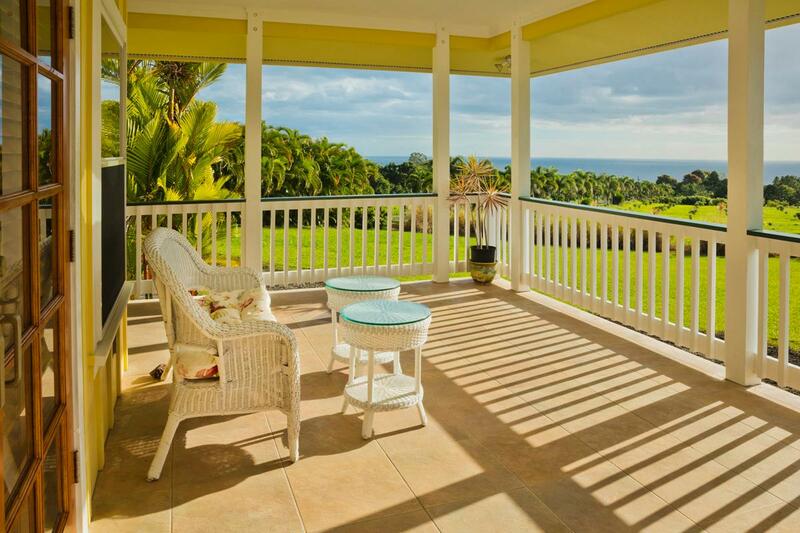 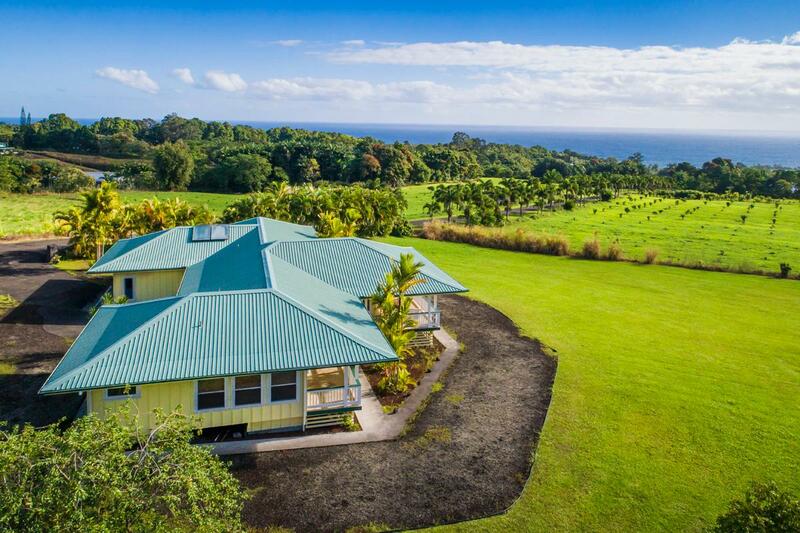 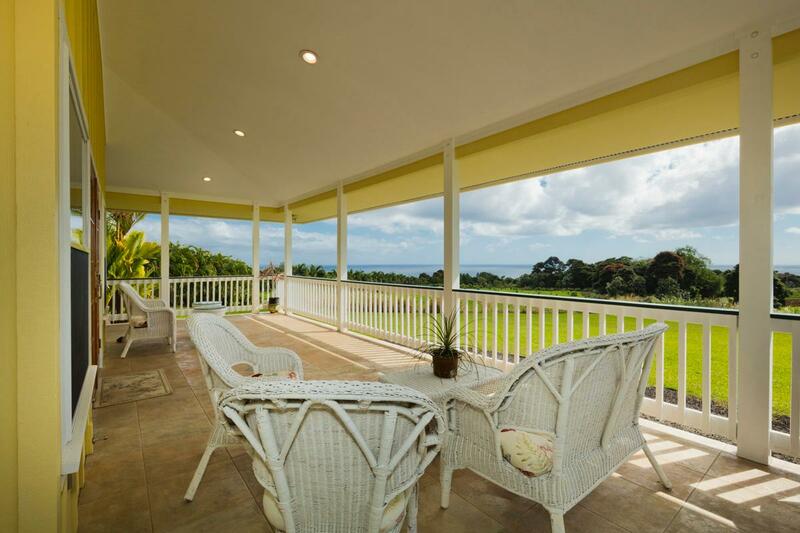 This beautiful 4 bedroom, 2 bath estate on Indian Tree Road is a dream home on the famous Hamakua Coast. 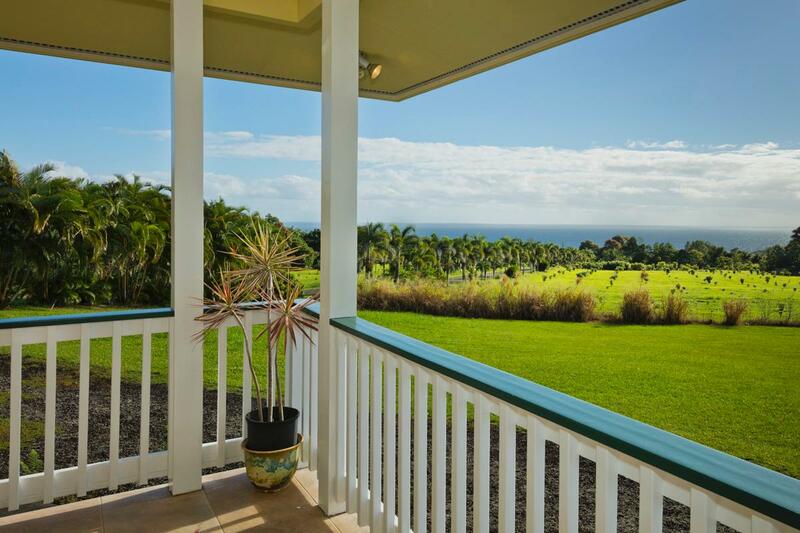 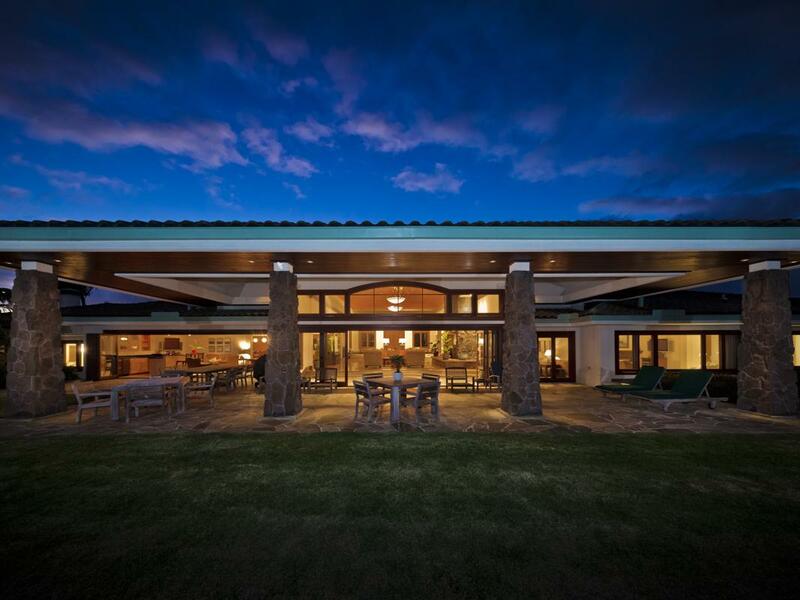 The custom home has a sweeping view of the Pacific Ocean and feels the tradewinds. 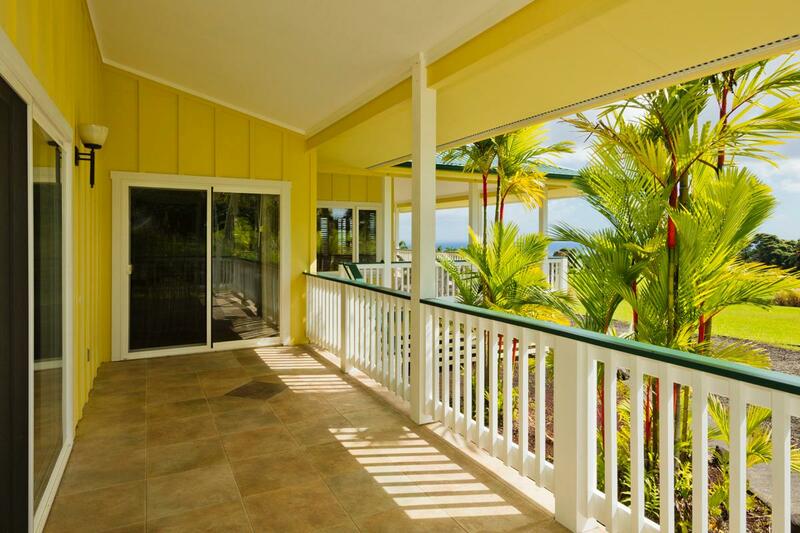 There are three separate lanais, each facing the sea with ample space for evening gatherings. 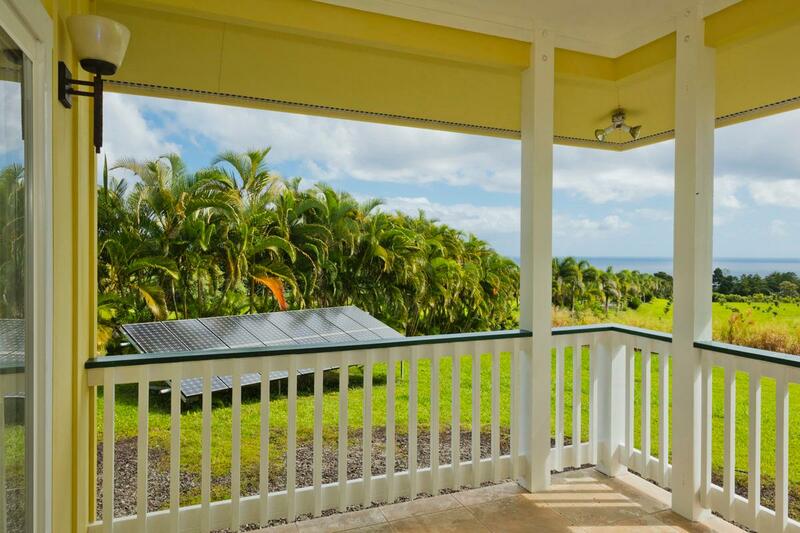 16 solar panels keep the electricity bill to less than $23 per month on average. 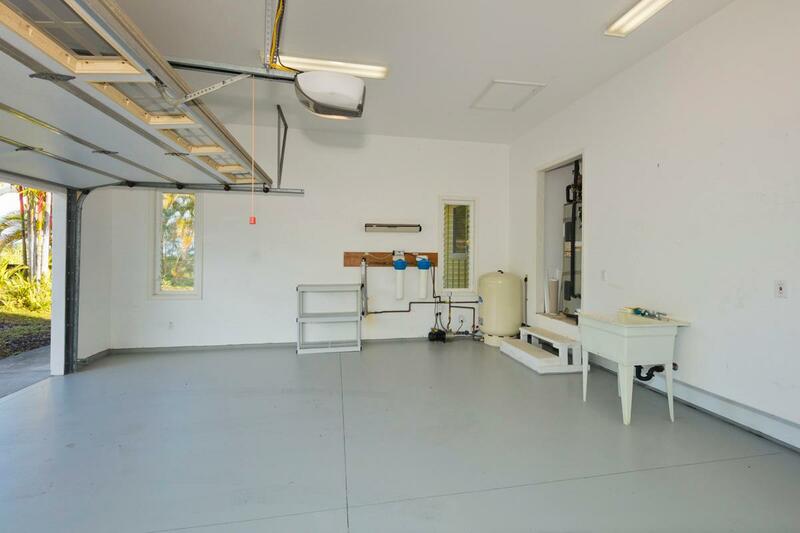 The newly painted10,000-gallon water tank is sufficient for the household use. 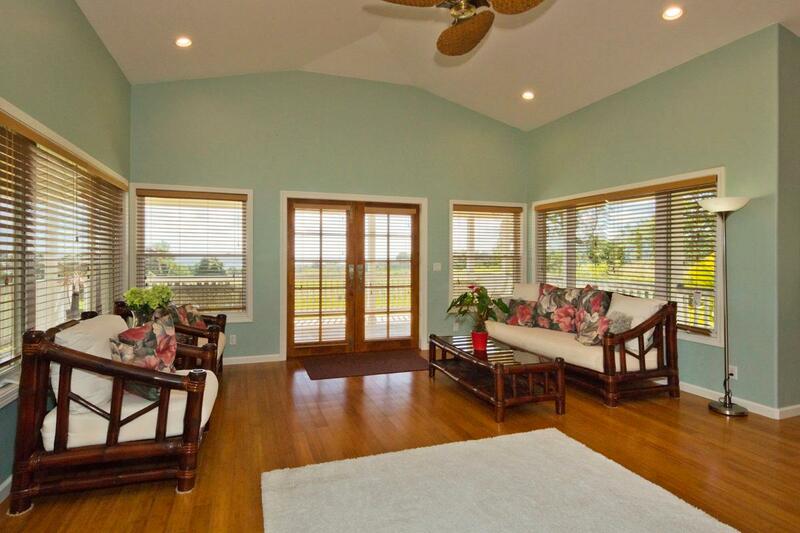 High vaulted ceilings and French doors make the living space a cool and enjoyable area. 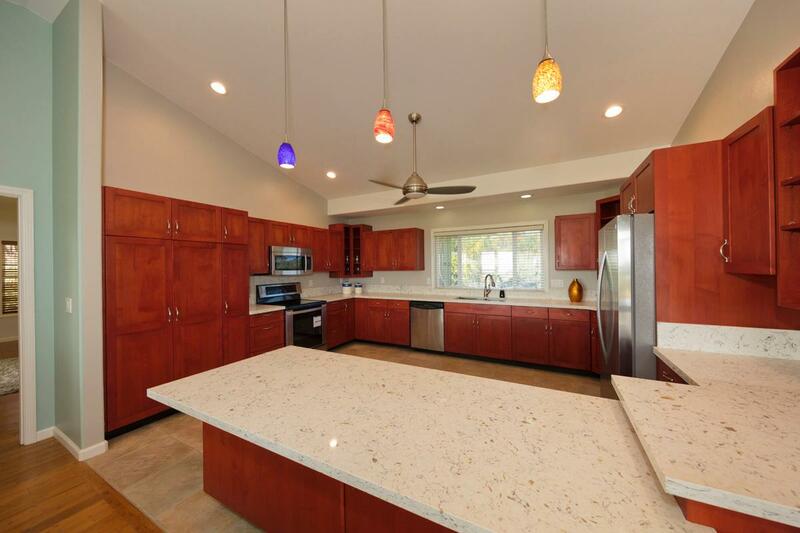 Newly installed granite counter tops shine. 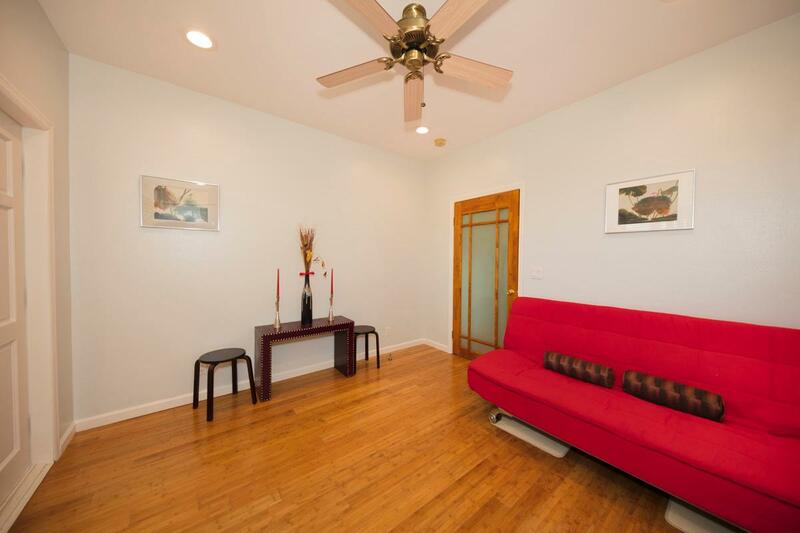 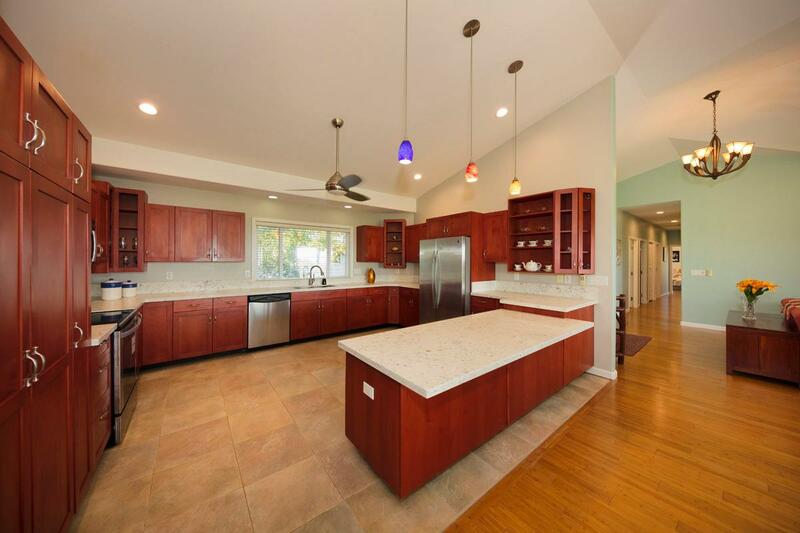 There's a formal dining area, terrific chef's kitchen with rich hardwood cabinetry, and stainless steel appliances. 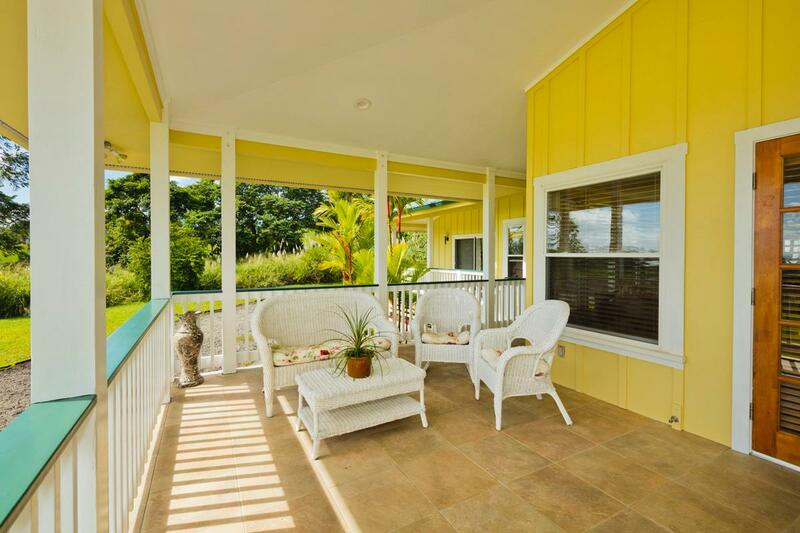 The divine master suite features 9" to 10" ceilings and massive windows, with a private lanai looking out to the ocean, and an opulent ensuite bath with a floor to ceiling shower, an oriental wooden bathtub and a spacious walk-in closet. 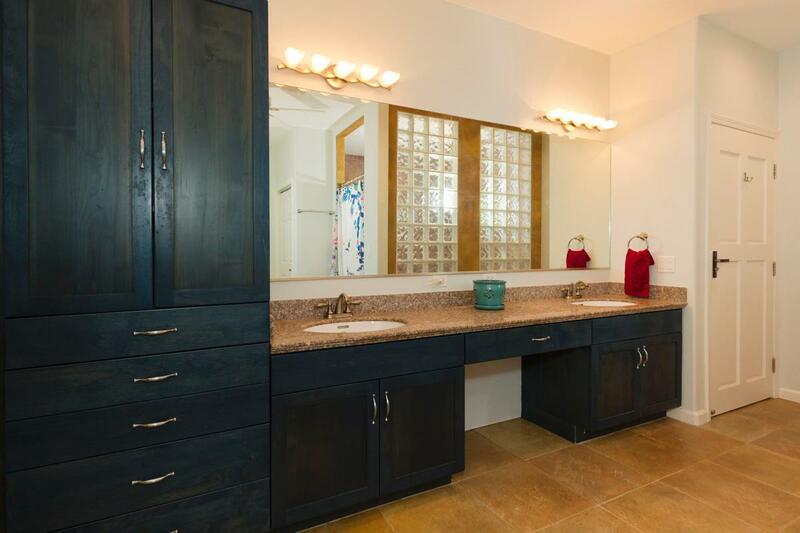 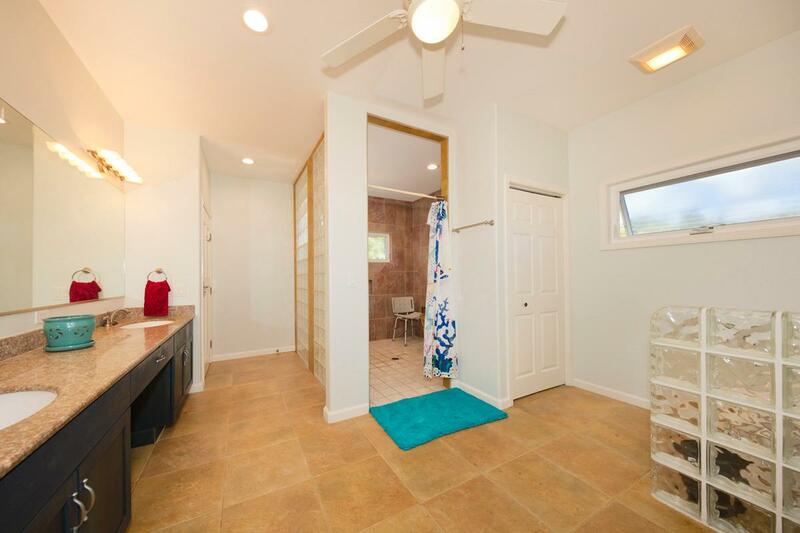 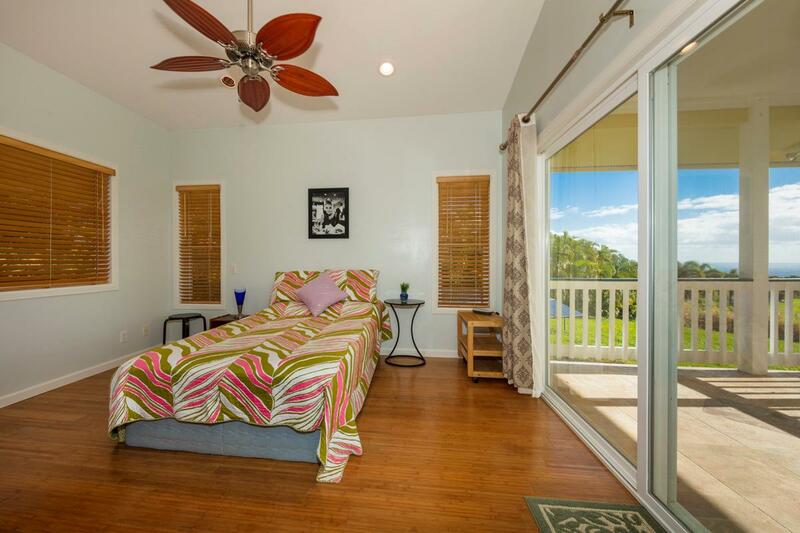 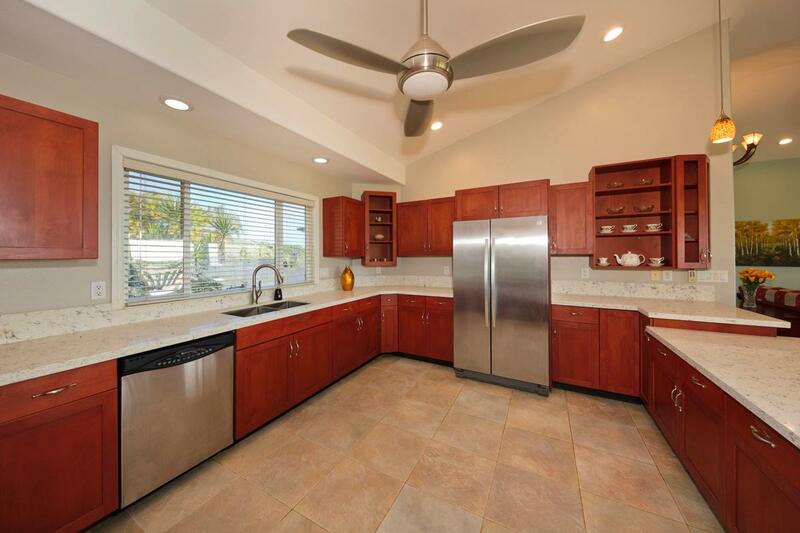 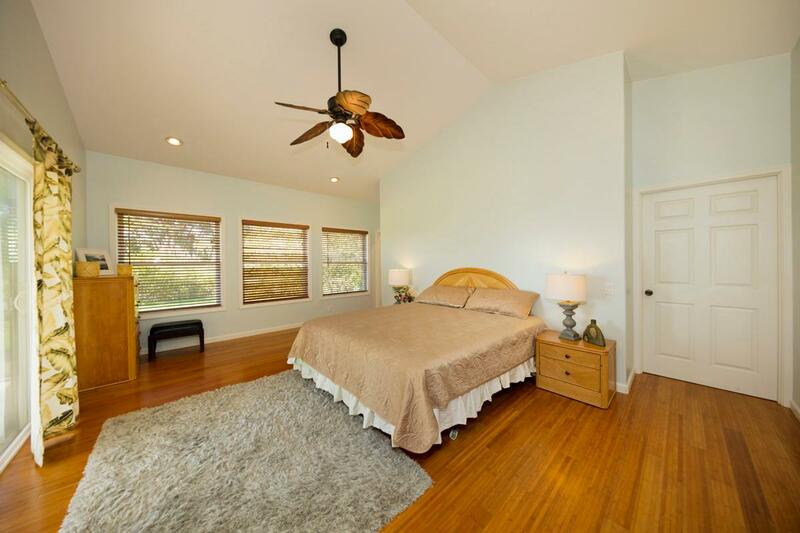 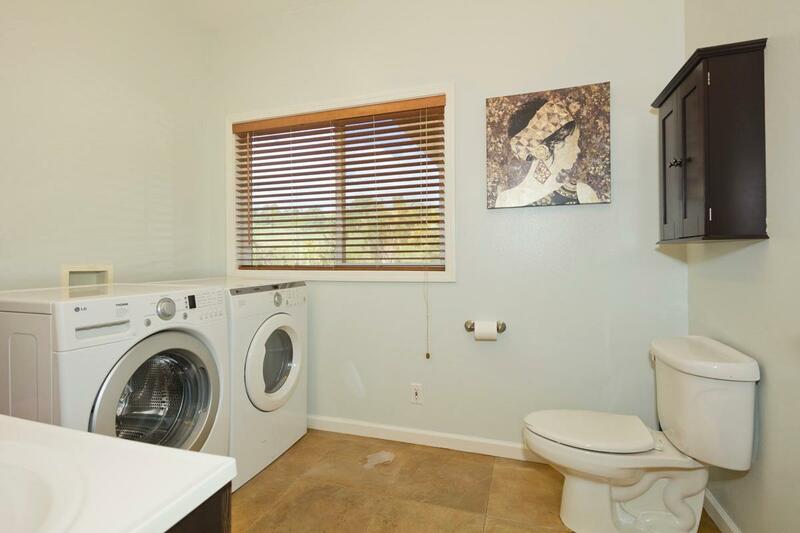 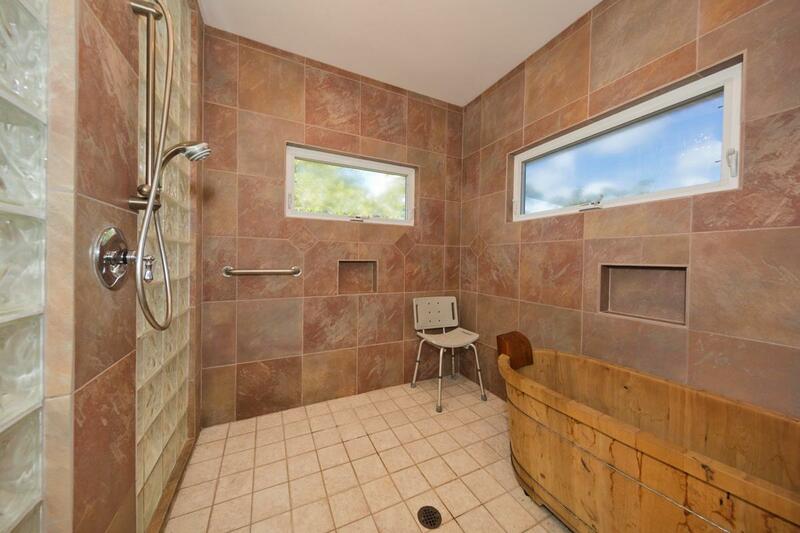 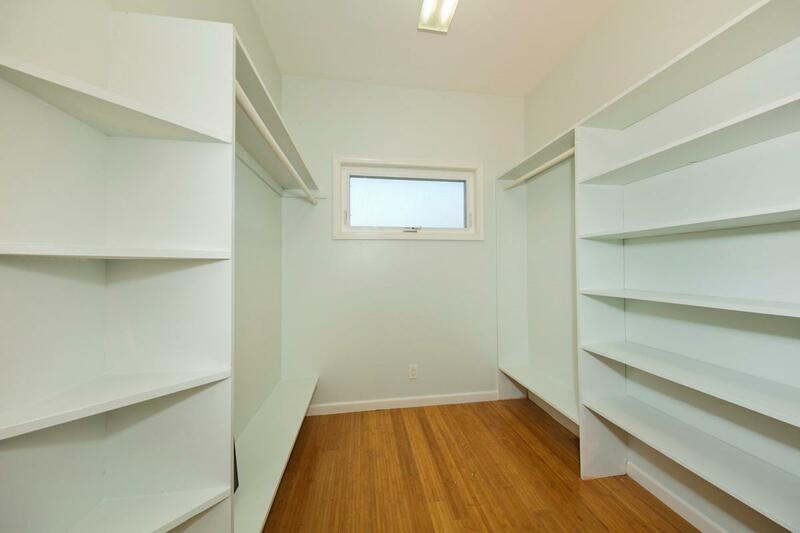 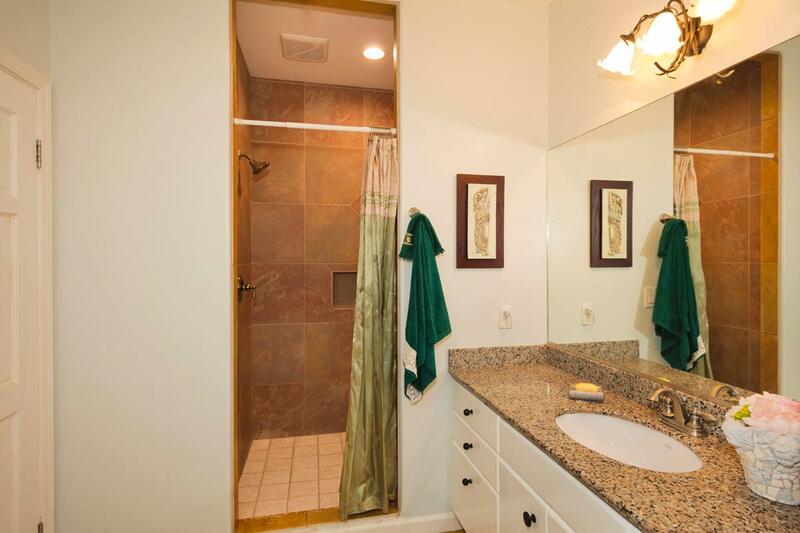 Cool bamboo flooring throughout, and ceramic tile is in the bath, lanai, and kitchen areas. 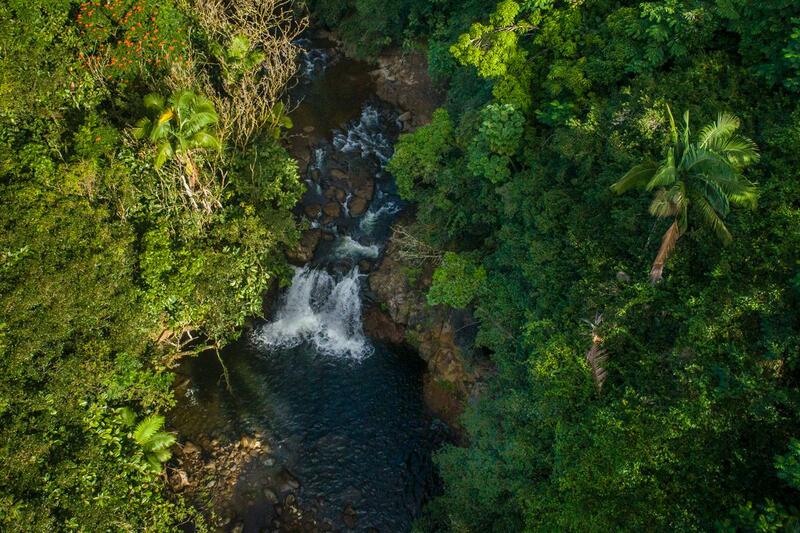 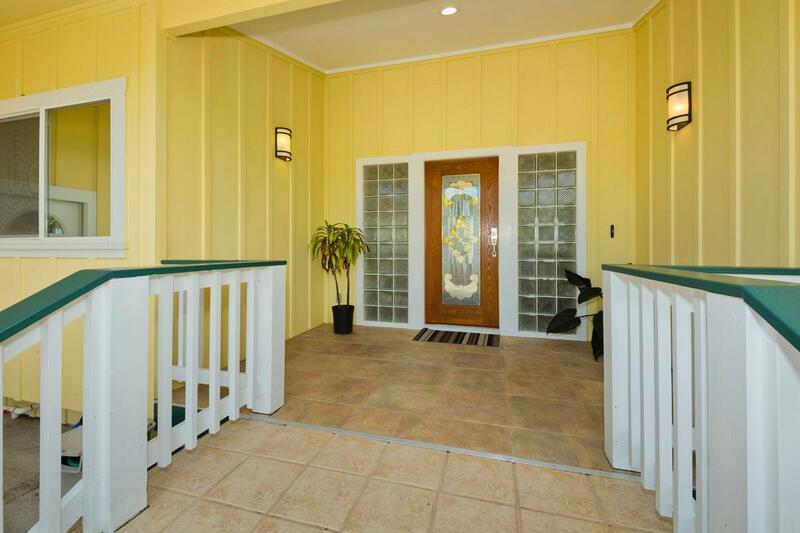 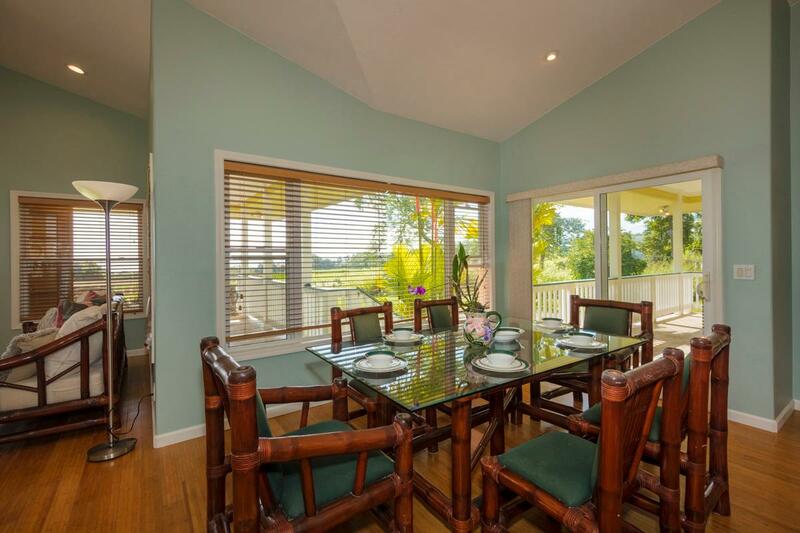 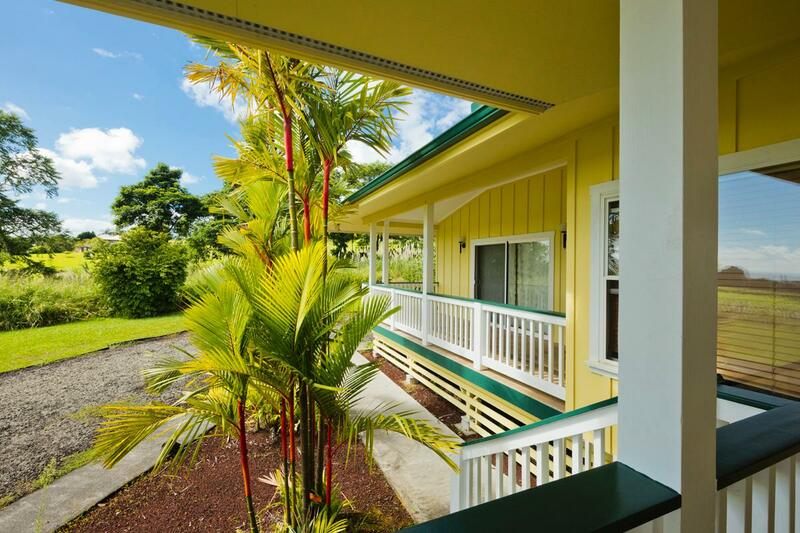 The property is close to downtown Hilo, hospital, local restaurants and supermarkets, and Hilo International Airport. 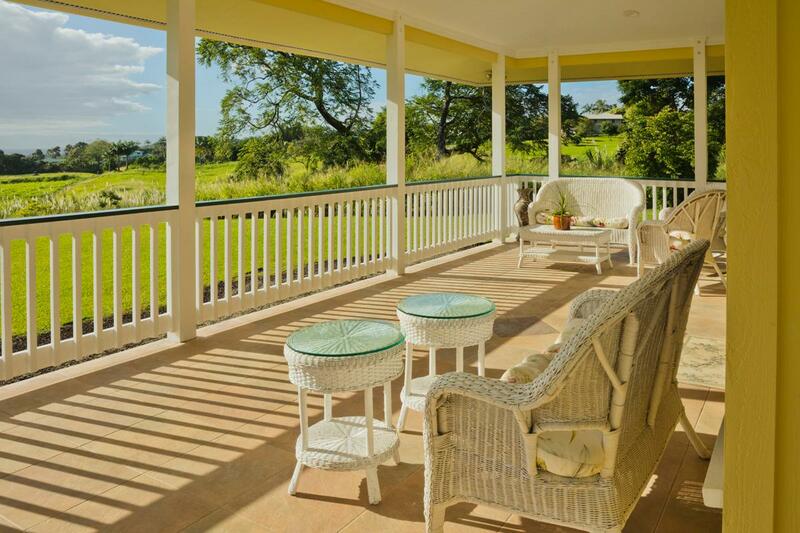 Country living while accessible to city amenities. 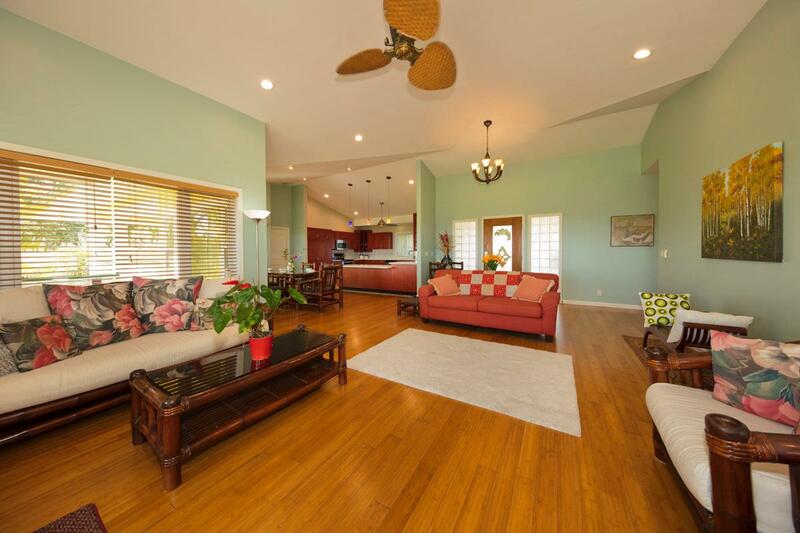 Freshly painted lanais, hallway, garage floors, gutters, railing, and the interior walls of the entire house. 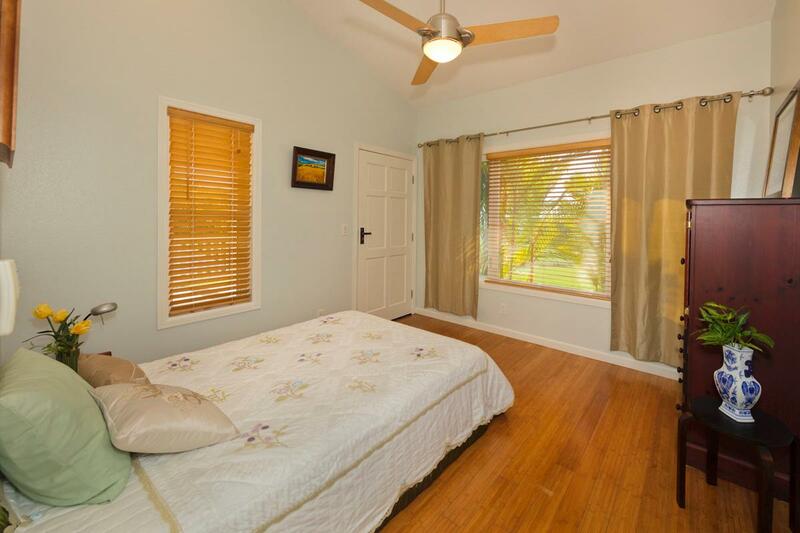 Landscaped yard with ease of care in mind and about three acres of cacao, a possible means of some income. 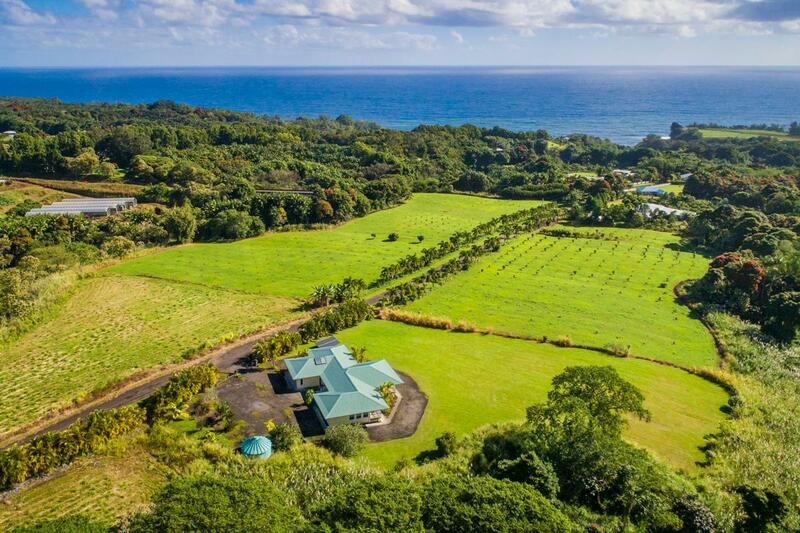 This 23-acre property is situated on a private gated road providing the owners with privacy and tranquility.